Use this 33 inch Hi-Lo grout brush in place of your standard brush to clean deeper into grout lines and uneven surfaces. This brush fits on your Tornado BR 33/30 ride on floor scrubber, which is a cylindrical floor scrubber which already better at getting deeps spaces on uneven floors than rotary brushes, but this bush is made specifically for these floors with different lengths of bristle to make your scrubbing job even easier. 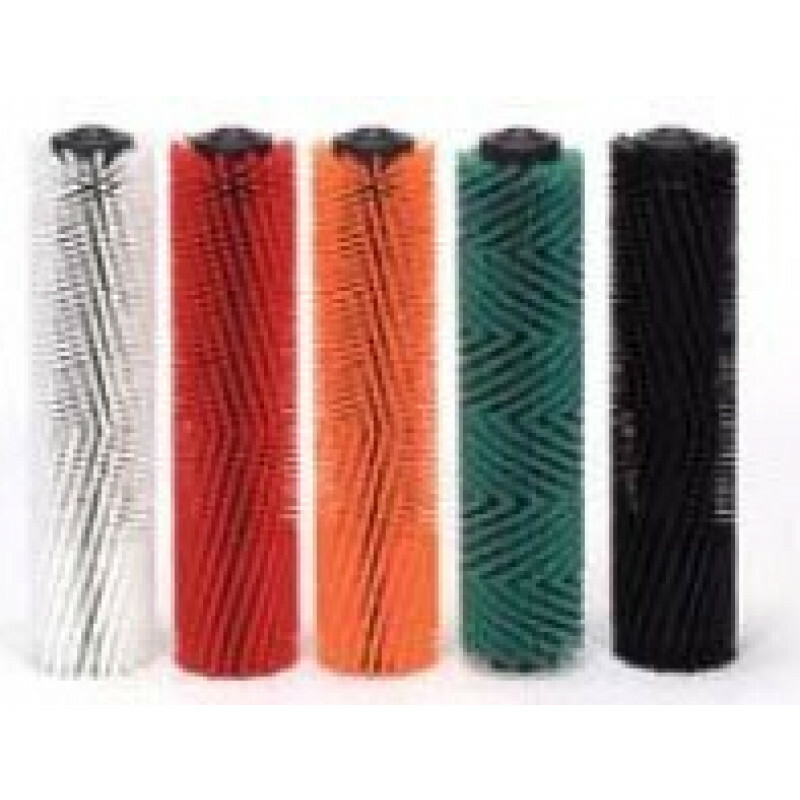 Customers who were interested in the Tornado® 48906030 Grout Scrubbing Cylindrical Brush - 2 Required were also interested in the following items. This is a review for the Tornado® 48906030 Grout Scrubbing Cylindrical Brush - 2 Required.